Do you love national parks? You probably know the national parks in your own country, like Yellowstone in the U.S., the Lake District in the U.K., Uluru in Australia, etc. China has national parks too, 225 in total! They cover both scenic and historic preservation areas. 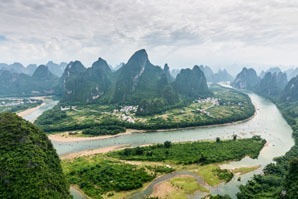 Here we concentrate on China&apos;s top scenic national parks, featuring five chosen for outstanding scenery and reputation. 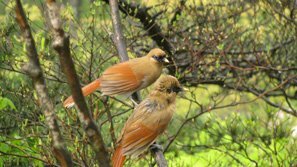 Wulingyuan is usually the only one of China&apos;s national parks to make it to a top-in-the-world list. It features some awesome towering geology, alongside rich wildlife. 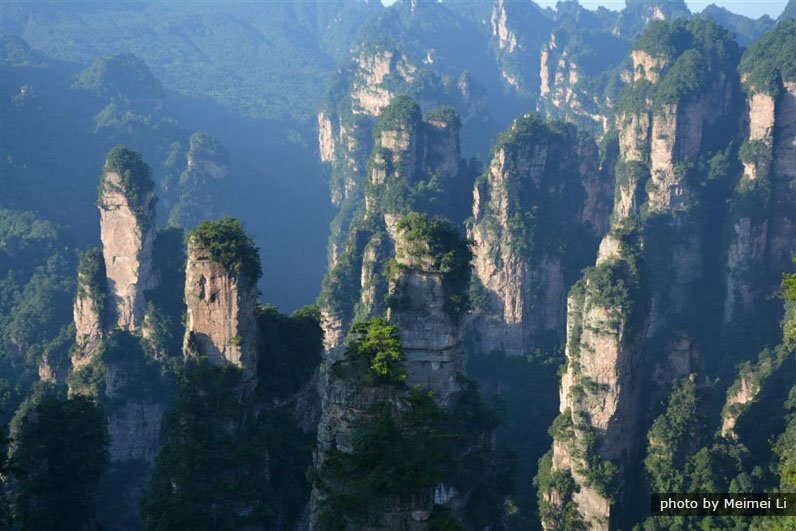 Zhangjiajie National Forest Park makes up most of it. Its inspiration for the floating rocks in Avatar has added to its fame. Popularity: Expect crowding at the major view points at peak times, otherwise there&apos;s moderate to low visitor concentration. Accommodation: The best hotels are in Zhangjiajie, otherwise there are some good hotels in Suoxiyu and the west gate, but farmers&apos; guesthouses inside the park can be quite rudimentary. Days needed for a classic tour: 3 days are needed to see the main attractions in the park. 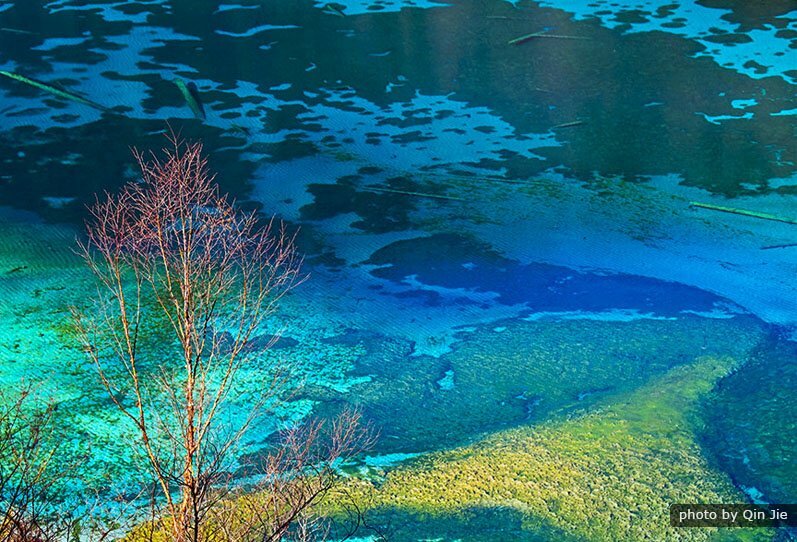 Jiuzhaigou (‘Nine-Village Valley&apos;) National Park is known for its colorful lakes in high-altitude valleys, with waterfalls, snowy peaks, forested slopes, and Tibetan villages. It&apos;s a classic national park. Suitable for: All who can tolerate mountain bus journeys will enjoy it. Altitudes over 3,000 m in the upper valleys shouldn&apos;t trouble very fit hikers; others should be prepared to take it easy. Best time(s) to visit: The fall colors reflected in the lakes is when the park is at its prettiest. Winter is harsh there and travel is unadvisable. Popularity: Avoiding the Chinese holiday crowds (especially Oct. 1–7), when the park in overrun, it is still difficult to get away from tourists at the main speak times. Suitable for: Anyone can take a cruise or vehicle to see this amazing limestone and water scenery. Facilities: Cruise boats serve buffet lunches, bamboo rafts offer another way to see the river; Guilin and Yangshuo offer everything from Western food to local specialties, while farmer restaurants along the river provide simple local fare. 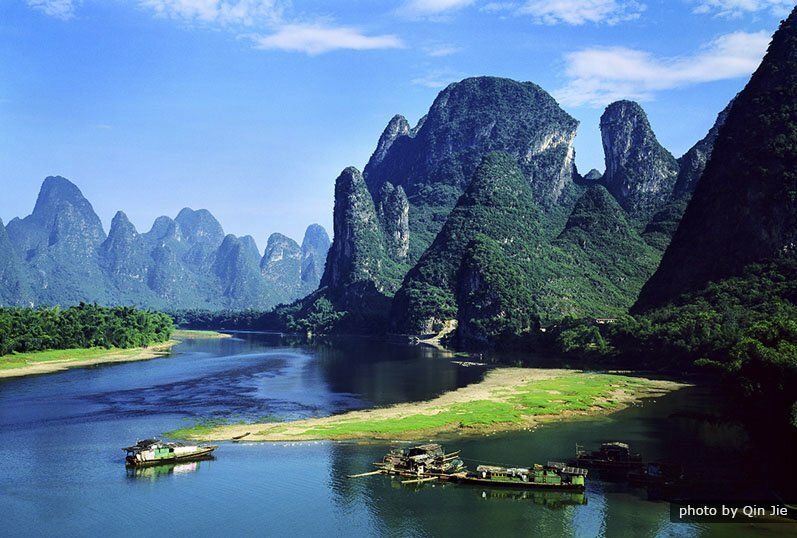 1-Day Li River Cruise and Yangshuo Highlights Tour Visit the Li River and observe the spectacular beauty of limestone formations. Escape the hustle and bustle of city life. Yulong Xueshan (‘Jade Dragon Snow Mountain&apos; 5,596m or 18,360 ft) National Park includes popular hiking route Tiger Leaping Gorge on its west side. The mountain has glaciers and a small ski resort, and the Yangtze thunders north in the gorge, one of the deepest and most spectacular in the world. 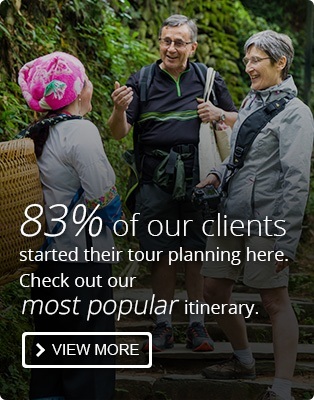 Popular activities: hiking, photography; viewing glaciers, yaks, and snowy peaks, imagining tigers leaping the cataract?! Access: The gate is 15 km north of central Lijiang. Trams go up to 4,500 m (14,800 ft) where the glacier park is and to other mountain sights. Take the G214 to 40 km (25 mi) north of Lijiang to access 30-km-long Tiger Leaping Gorge. Suitable for: The gorge hike is strenuous but enjoyable for those of normal fitness. A trip up the mountain, especially with physical exertion, should be viewed with caution, due to altitude sickness, especially at Glacier Park. Best time(s) to visit: from February to June is the best time to visit the snow mountain. 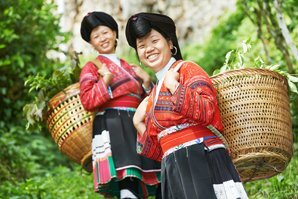 Popularity: you can visit Yunnan all year round, but avoid the Chinese holiday crowds (especially Oct. 1–7). Facilities: Tiger Leaping Gorge is well-developed for hiking tourists with plenty of shops and hostels. Trams, oxygen, and the usual range of day-visit facilities are available on Yulong Mountain. 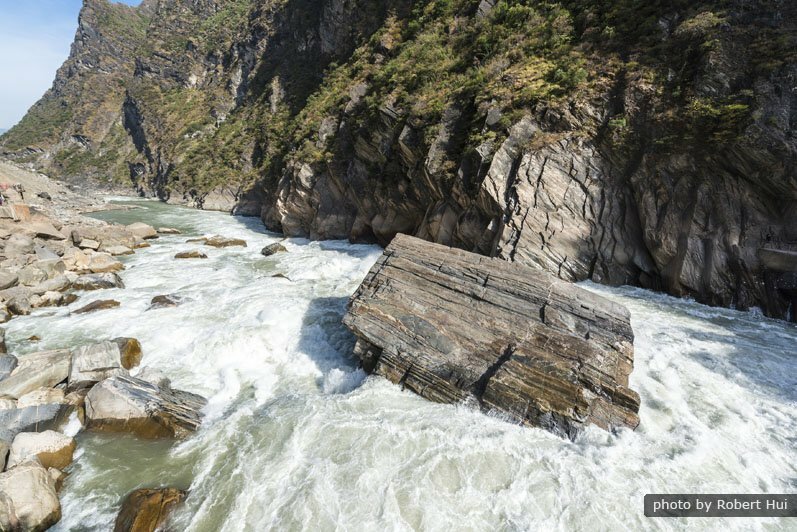 Days needed for a classic tour: The Tiger Leaping Gorge hike is best done over two days. Take one day to explore Jade Dragon Mountain. Access: 3 hours by coach from Hangzhou or 1 hour from Huangshan to the main gate; there are taxis in the park to take you to the cableways, but from there it&apos;s by foot on narrow concrete paths and steps. Suitable for: Avoiding the steepest climbs and the long hikes, most of the top sights are accessible even by those of low fitness. Best time(s) to visit: Summer is best for weather, but crowded; winter beautiful and peaceful, but treacherous underfoot and closed in places. The intermediate seasons offer a compromise. Popularity: Crowds peak in the summer, when the narrowest of passes become queuing places, as lines of tourists march up and down alternately, and Welcoming Guest Pine becomes clogged with hundreds trying to snap themselves in front of it. Facilities: Three cableways, including Asia&apos;s longest telpher, and a monorail provide access from every side. The mountainside is well-signed, and there are plentiful (though expensive) restaurants and shops. There&apos;s a hot-spring spa at the mountain foot. Accommodation: The mountain-top hotels offer everything from 4* to dorms, all at least twice the price of those at the mountain bottom. An overnight stay is recommended to catch the dawn and to save time going up and down. Entry fee: about $40 in peak season, $25 in low season, not including cableways or monorail. 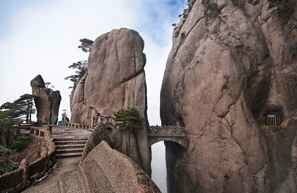 Read more about How to Plan a Huangshan Tour. 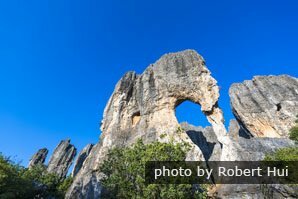 The Stone Forest is another classic national park, but not quite as outstanding and full of interesting features as the featured five above. There are various gatherings of pointy stone projections, caves, and lakes. The Yi and Suni peoples live in this sizable 350 sq km park. Hong Kong has some amazing preserved coastline and hiking opportunities in its 30 country parks, but the closest thing Hong Kong has to a national park is Hong Kong Global Geopark (once Hong Kong National Geopark), which captures HK&apos;s most visually stunning geology. Taroko and Kenting, the cream of Taiwan&apos;s National parks, should definitely be given a mention. Taroko Gorge National Park, the most popular one, has a distinctly ethic feel, with hiking and gorge trekking opportunities following ancient tribal paths. Adventurous pursuits abound. 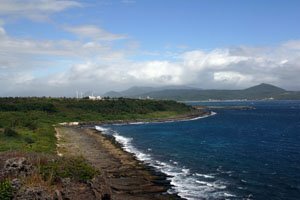 Kenting National Park is Taiwan&apos;s oldest and largest, featuring delightful weather, plentiful facilities, ocean views, coral reefs, tropical forests rich in plant and bird species, old temples, prehistoric sites, and caves. 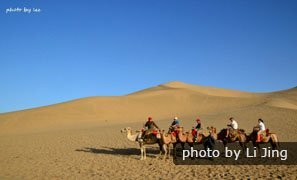 If you venture northwest on the Silk Road in search of desert scenery China&apos;s desert national parks capture some of the best. Kumtag Desert National Park, Xinjiang, has vast and beautiful shifting sands and is growing! 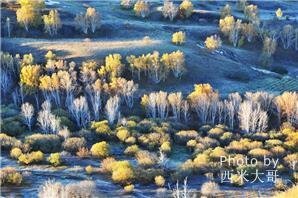 It is bettered however by Mingshashan-Yueyaquan National Park, which has more facilities and activities and is more accessible being only 5 km (3 mi) outside Dunhuang. Mingshashan (‘Singing-Sands Mountain&apos;) has pristine dunes with camel rides, and Yueyaquan (‘Crescent Spring&apos;) is a mini oasis. Tibet has four national parks, but could have many more with its abundance of pristine wilderness. The most famous and visitable scenic one is Nyainqêntanglha Shan National Park, around Lake Nam, the highest saline lake in the world, and Tibet&apos;s largest lake. The crystal blue waters surrounded by towering snowy peaks are a haven for wildlife, and once a place of pilgrimage. 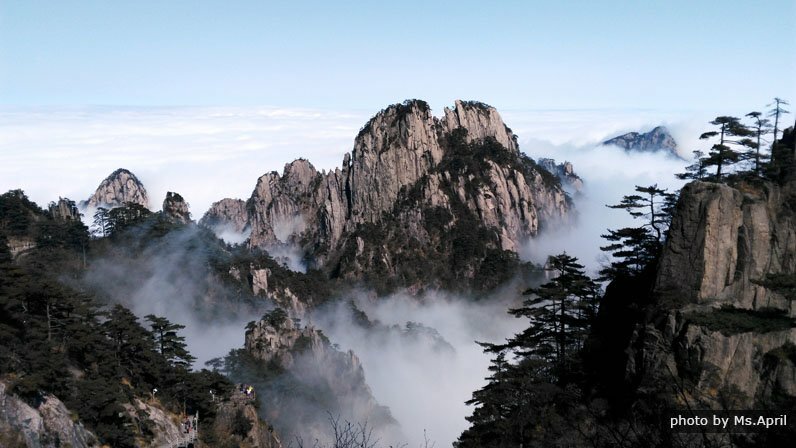 Other top national parks in China protect some of China&apos;s most famous mountains, like Mt. Emei, Mt. Hua, Mt. Tai, Mt. Putuo, and the Danxia Mountains in Guangdong. Or you can just tell us your interests and requirements, and we will help you tailor-make a China tour to discover China in your way.